If it is, then you might be able to use the Android developer tool “adb” to install Firefox on your phone (search the web for instructions), or you can wait for our next beta release which should be available through the Market later this month. 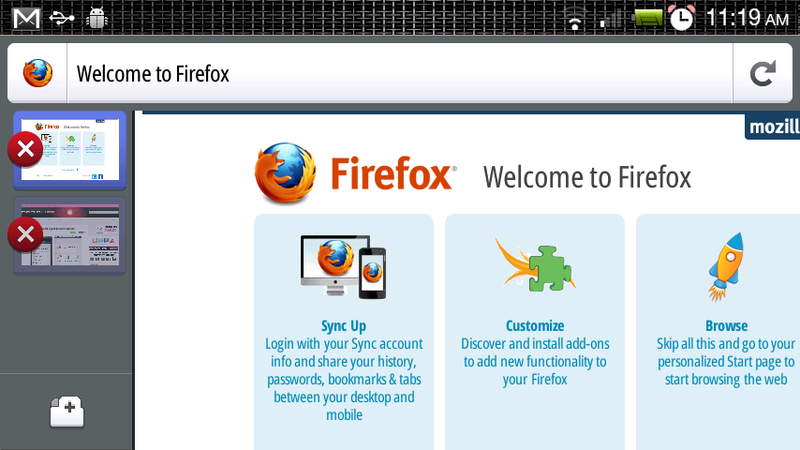 Is everyone ready for an official Firefox? We’ve been through how many alphas, betas and test builds now? Can it compete with Dolphin, xScope and the rest of those well-established browser options?